It had been speculated at the end of last year that the Post Office in Sandown would disappear. OnTheWight can confirm the facts. Speculation that the Post Office in Sandown was due to close and not be replaced have been quashed by the Post Office. Sandown’s only Post Office is situated in the Central Stores convenience shop at the top of Albert Road. As reported last year, Conviviality – the parent company of Central Stores – went into administration and the company was sold to Bestway. Since then some of the 12 Central Stores on the Isle of Wight have closed. Following rumours that the Sandown Post Office would close when the Central Stores ceased trading, OnTheWight got in touch with Post Office head office to find out whether there’d been any interest from other businesses in the town to take on post office services. “The convenience store where Sandown Post Office is based is changing hands. 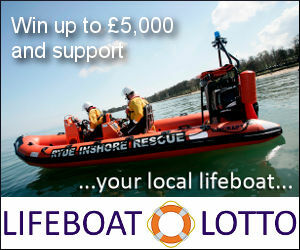 Good news for residents in Sandown. 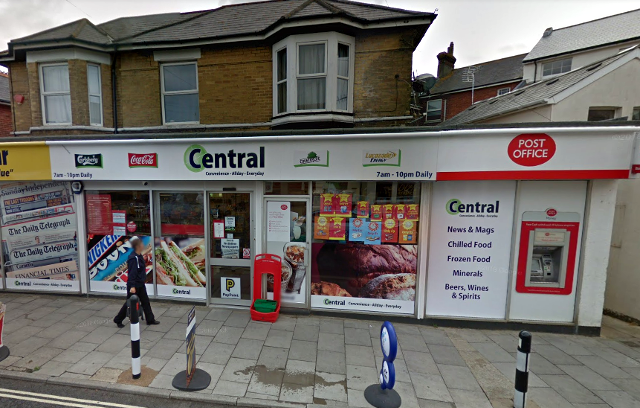 2 Comments on "The future of Sandown Post Office revealed (updated)"
FYI Central were bought by Bestway not Magners. Ah yes, thanks for the reminder. We reported back in April last year about the sale to Magners of Conviviality, but I’d missed the update at the bottom about the retail arm being sold to Bestway. This article now updated.